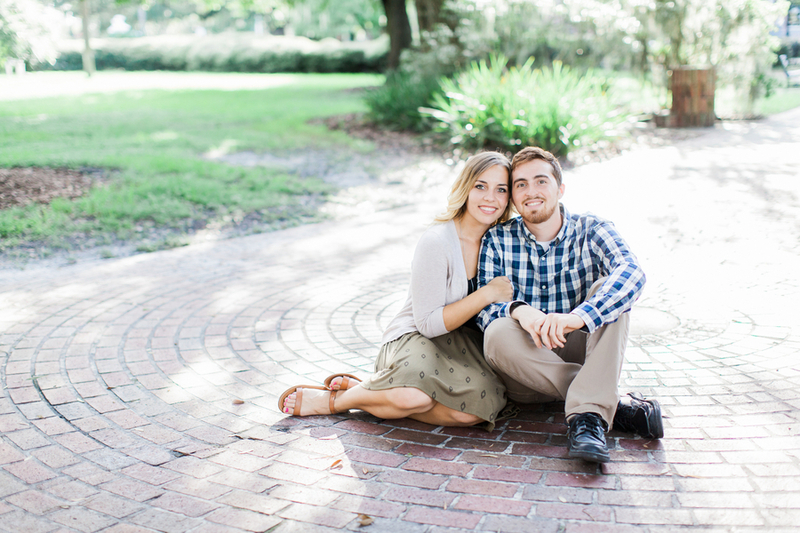 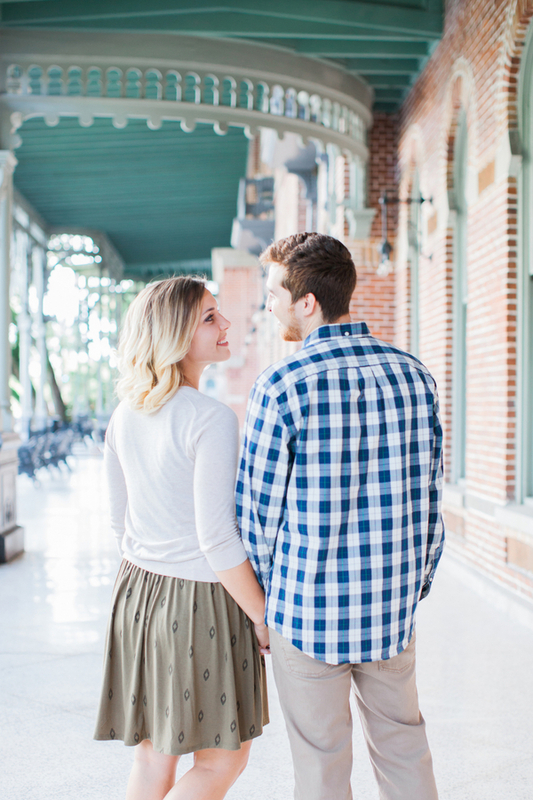 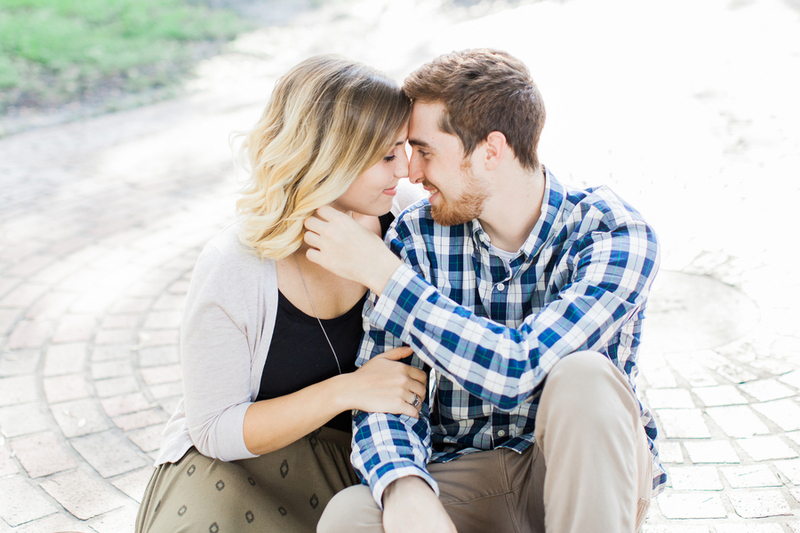 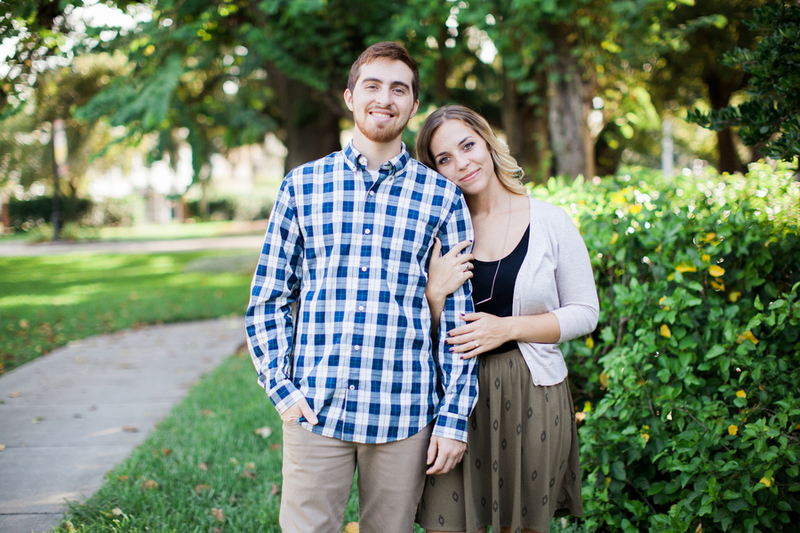 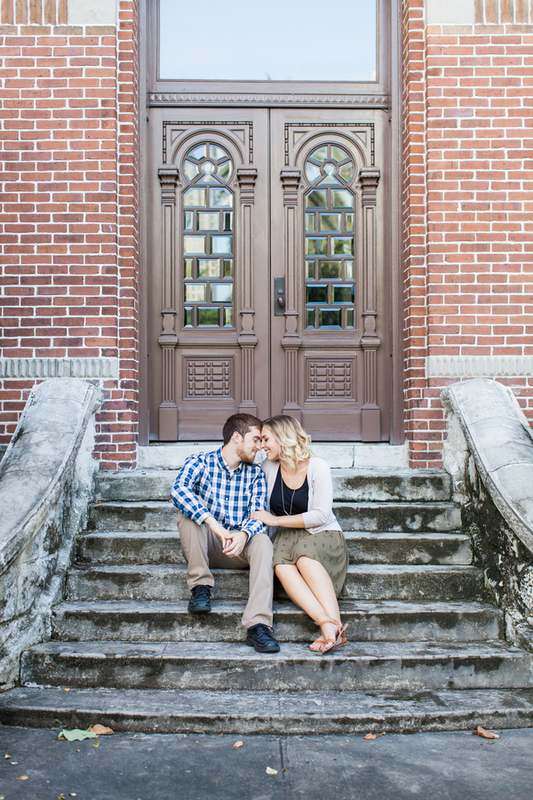 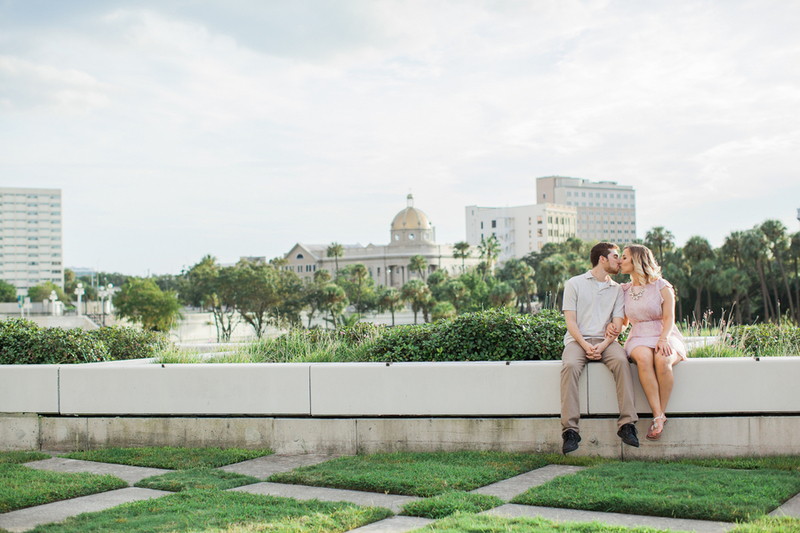 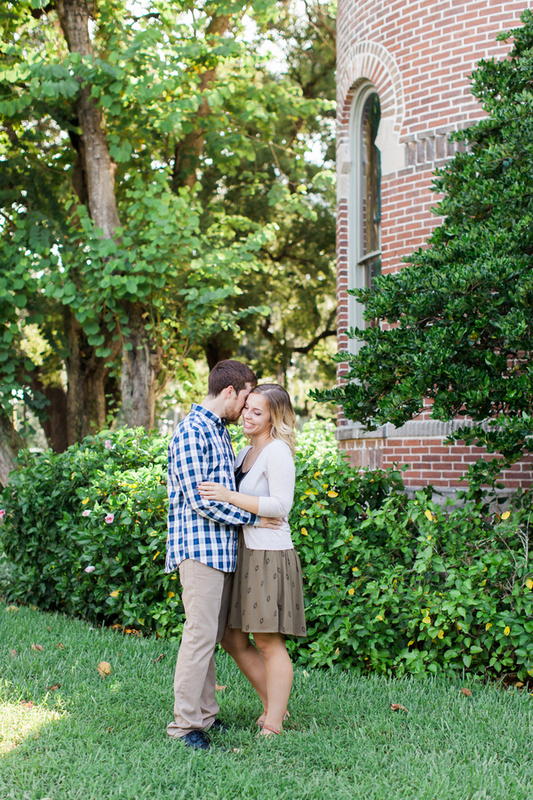 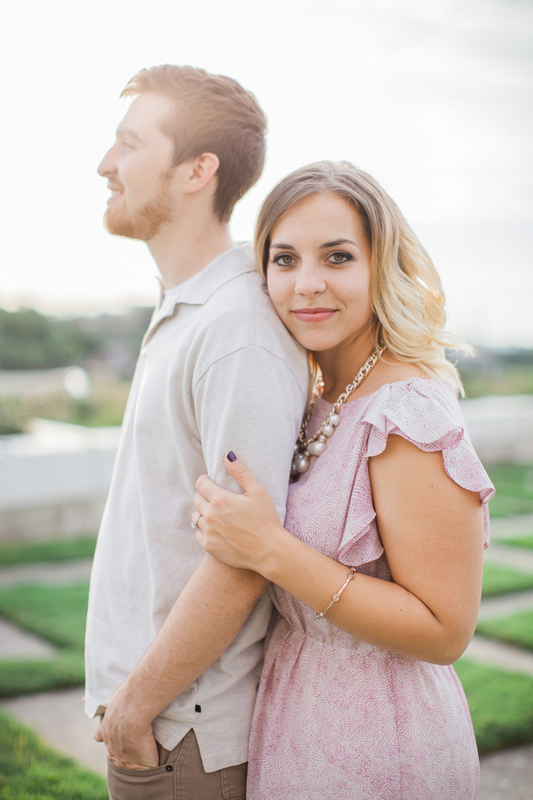 After exploring a few distinctly Tampa locations and getting to know Maggie and Micah, Annie Argawal knew there had to be a better way to capture the couple to celebrate their engagement. 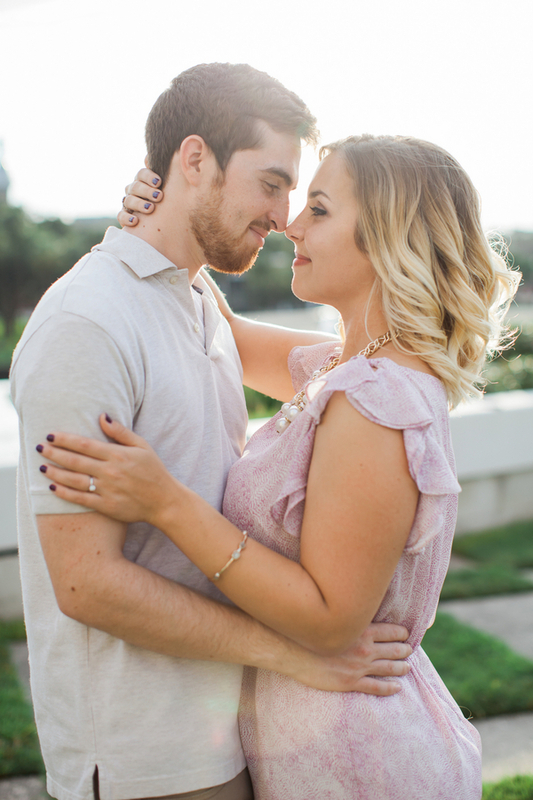 And did she ever. 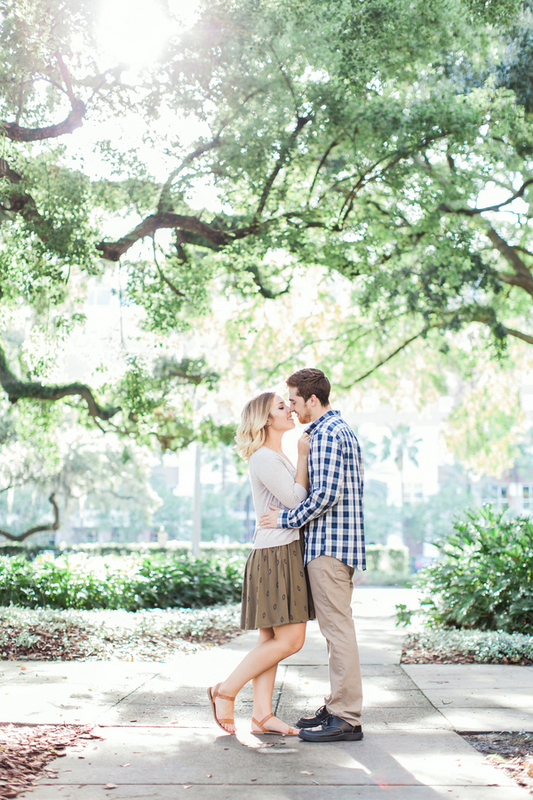 With peaceful landscapes in the background, Maggie and Micah's affection shines. 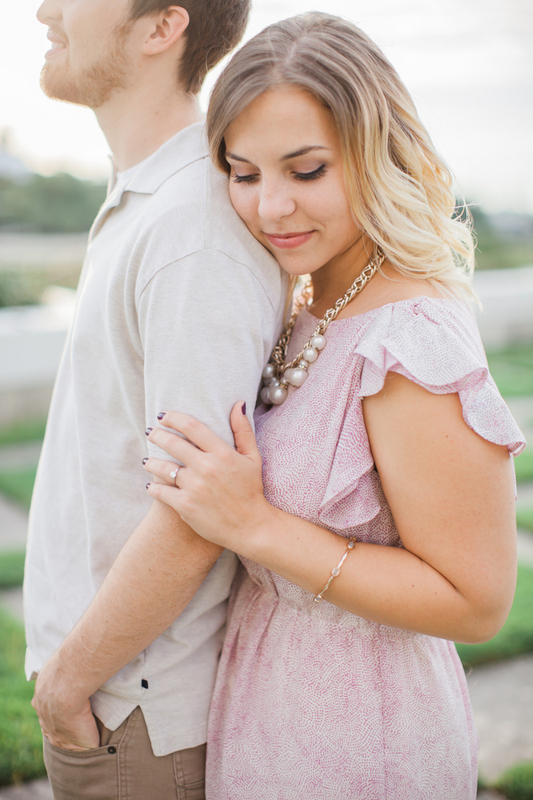 Thank you Annie Argawal Photography for sharing these beautiful images with us today! 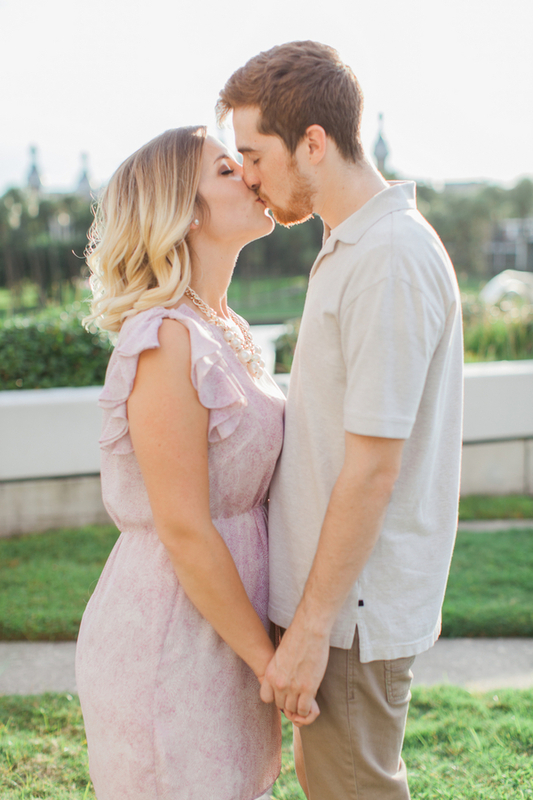 We have some fun announcements in the coming weeks, join The Southeastern Bride on Periscope to catch the news live! 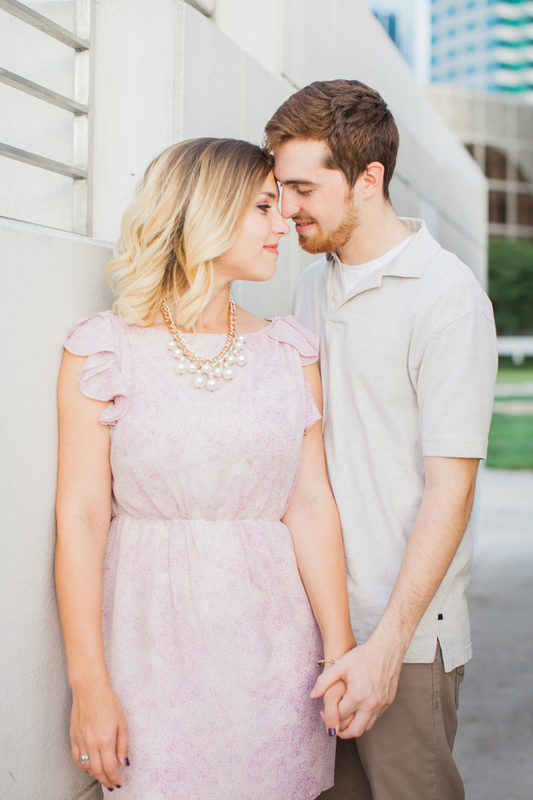 And for even more inspiration, be sure to follow us on Pinterest!